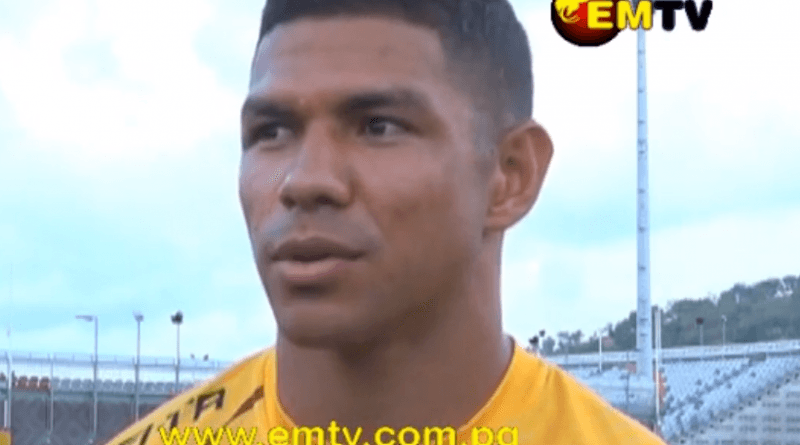 PNG LNG Kumuls Captain, David Mead, says the team’s loss to England cannot be blamed on the kicker. 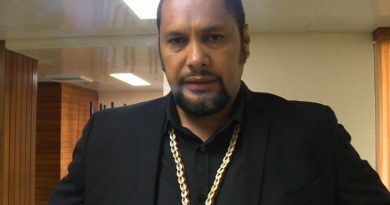 He believes they could have beaten the Knights with other opportunities they had in the game. Watson Boas was given kicking duties last week during their match against the Knights. Though Boas missed all 3 conversions, he had what was described by Captain David Mead as “tough kicks” from the side-line, except for one in front of the goal posts. Despite the failed conversion kicks, there were still countless scoring opportunities that could have won them the game. Mead thought Watson had a fantastic match, and is looking forward to playing alongside the halfback this weekend. The Debutants in the likes of Dilbert Isaac, Edwin Ipape, Zev John and Brendon Nima played well in their first match for the Kumuls. 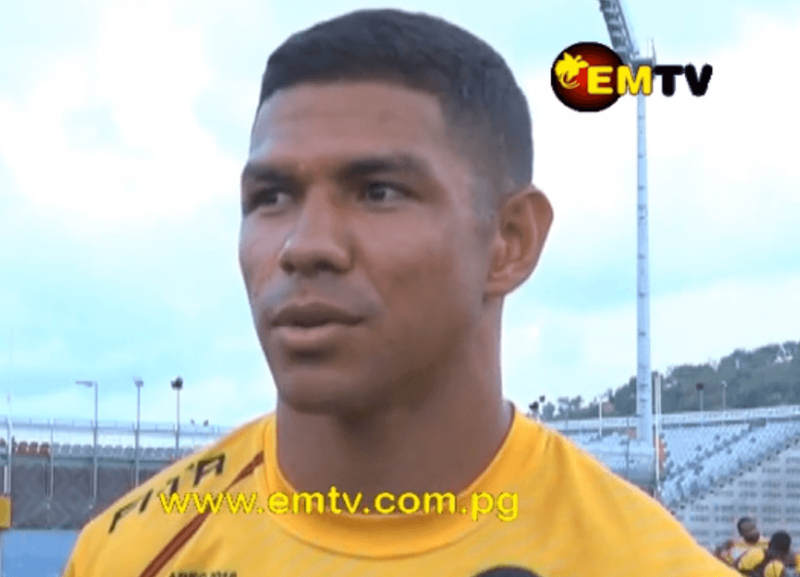 Mead believes the Kumuls have developed over the years, and can once again see PNG become a force in Rugby League.